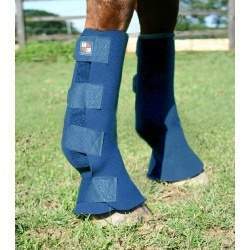 Extend from below the knee or hock to over the hoof and heel area for superb protection from injury. 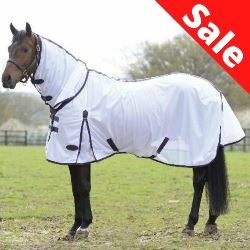 Offer protection from over reaches, knocks and grazes. 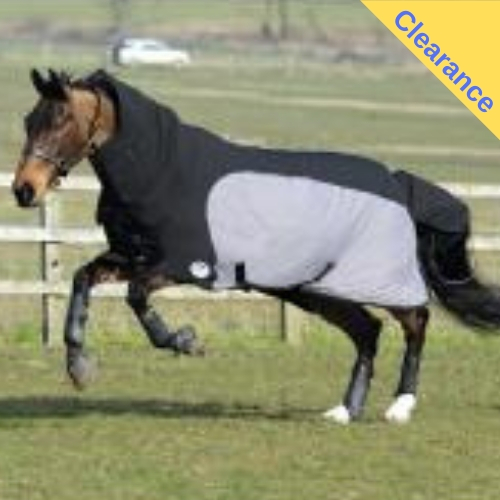 Made from water resistant, fast drying 7mm Rotex (a tough PU coated neoprene). 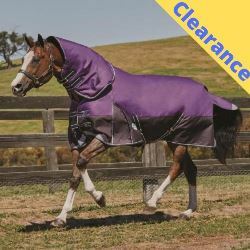 Extremely comfortable for the horse to wear. 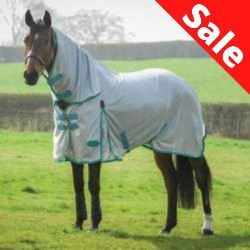 As they help to keep legs warm and dry, they are ideal for horses with arthritis and ringbone.